Evaluating a child who has sustained abdominal injury is a daily practice in a department of pediatric radiology. 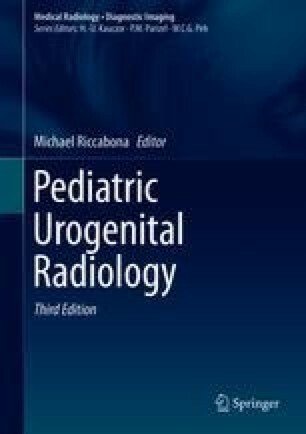 In this chapter, emphasis will be put on pediatric particularities of urinary tract injuries, with special focus on renal trauma. Obviously, renal trauma cannot be separated from other associated traumatic lesions. This is especially true in organizing the imaging strategy.